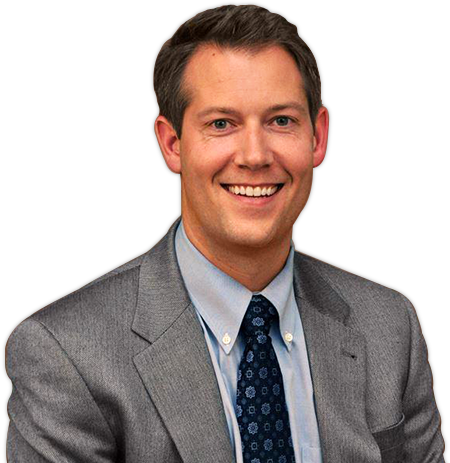 Dr. Seidl is a board certified, fellowship trained shoulder and elbow surgeon. He specializes in shoulder replacement and state-of-the-art minimally invasive surgical techniques for rotator cuff repair or reconstruction and shoulder instability repair. 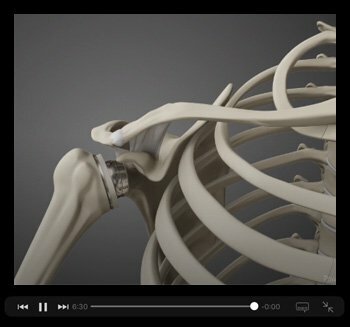 Shoulder arthroplasty involves the replacement of the shoulder joint with artificial components to relieve pain and provide improved mobility of the shoulder joint when other conventional methods fail to provide relief. Please download, print, and complete the forms and bring with you to your first appointment.